In thinking about the relation between connection and well-being, it occurred to me that some of the most prominent and challenging mental health conditions today relate to a lack of connection. If I had to pick an antonym for connection in the social/emotional sense, it would be isolation. Anyone who is isolated is disconnected in some way. 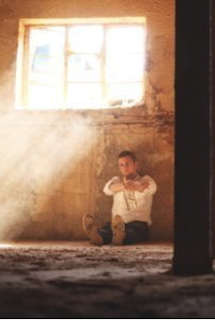 Isolation—or an absence of connection—can contribute or lead to depression, anxiety, and addiction. The reverse is also true: depression, anxiety, and addiction can be very isolating. Physically when we are disconnected, our health deteriorates. Take the example of the prisoner in solitary confinement—the ultimate punishment—which involves little or no light, no stimulation, limited movement, and no socializing. Imagine being alone in a dark room with no connection to the world other than an occasional delivery of food; disconnected from nature, people, information, stimulation of any kind... What happens? One can go crazy. The prisoner left alone in isolation long enough will experience a decline in health, both physically and mentally. There are stages in life in which without connection we literally can’t survive. An abandoned infant will die if left alone long enough. The elderly can reach a point when they similarly rely on the care of others to meet their basic physical survival needs. An incident of acute injury for an otherwise self-sufficient human may require reliance on others for basic needs during a period of time. Throughout the animal kingdom there are examples of the importance of connection. Whether for hunting, migrating, or fending off dangerous predators, the concept of “strength in numbers” applies for survival. A wild animal is less likely to attack a group of its prey, however one is extremely vulnerable when isolated from its group. Check out the masterful meerkats: they rely on the power of their mob to defend against predators that would easily defeat them in individual confrontation. Beyond physical survival, people of course bond together for emotional support as well. Outside of the common social links to family and friends, when faced with a particular challenge, people will even seek out the support of strangers. One can find a support group for nearly anything they may experience. Why? There is comfort in connection, and value in shared experience. There seems to be a dynamic energy that accompanies human interaction – the collective energy of the group being more powerful than an individual’s alone. Emotionally, our primary human needs and desires tend to inherently involve others, such as: to be understood, recognized, appreciated, or loved. Abraham Maslow was one of the earliest psychologists to expand the field of behavioral psychology to focus on studying the nature of happiness. In 1943, Maslow introduced his famous hierarchy of needs, an approach to understand human motivation. A key element to his theory suggests a hierarchical order to the way we approach our needs. I might sum it all up as follows: first physical (survival and safety), then emotional and social, and then spiritual. Once we have met our basic physical needs (food, water, air, shelter), we look to fulfill our emotional and social needs a.k.a. 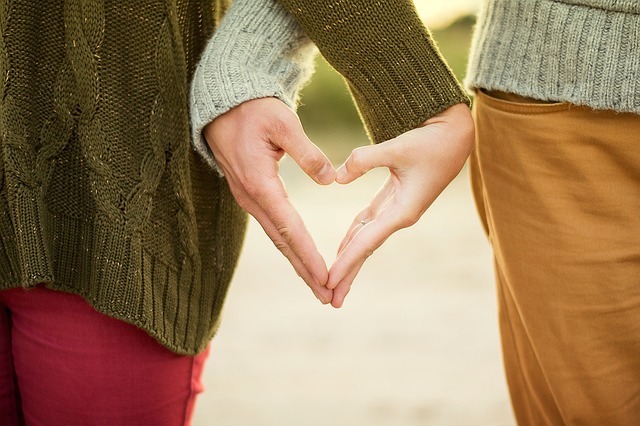 “love and belongingness needs” which include interactions with others—social, friendship, intimacy, etc. In light of our topic here, you could think of this category as our “connectedness” needs. Next comes what Maslow called “esteem needs”: our self-respect and reputation. Obviously our reputation has to do with how others perceive us, so this also pertains to connection in way. 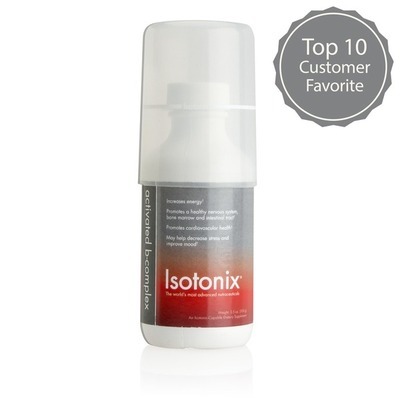 When we are fulfilling our needs in these first areas, Maslow believed us to be “coping” with life, i.e. meeting basic needs of life. Social connection falls in that “coping” realm. Next came Self-actualization needs, all about the motivation for personal growth and fulfilling one’s potential. 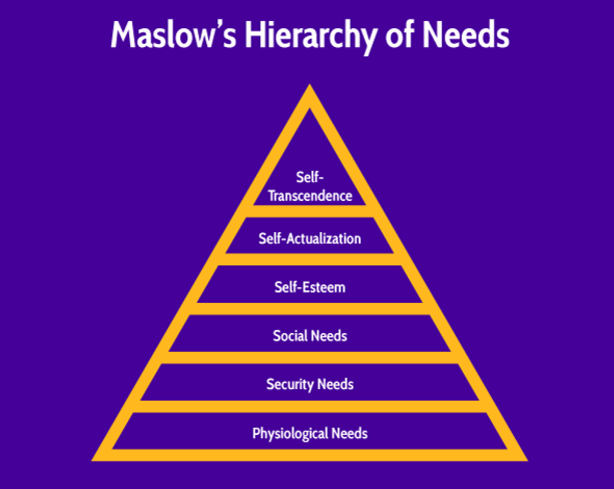 In his later expanded-upon model, Maslow followed the self-actualization stage with “transcendence needs” which relate to a more spiritual fulfillment through the desire to help others succeed in their own self-actualization. Maslow suggests these higher order needs are what seem to create a more profound sense of happiness or deeper satisfaction versus the more fleeting momentary gratification of the lower level needs. In simple terms, we are more likely to derive lasting happiness from our self-improvement or from helping others grow than we are from having a meal or a one night stand. Essentially, beyond the basic needs for physical survival lies the need for connection and the need for purpose. 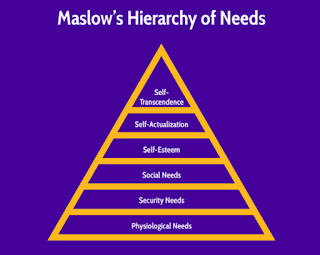 The two higher level needs that Maslow highlighted in humanistic psychology, self-actualization and transcendence, are intrinsically met in 12-step addiction recovery. Positive personal growth is a natural subsequence of successfully doing the work involved in a 12-step recovery program. The Preamble to Alcoholics Anonymous states a “primary purpose” which involves not only staying sober but helping other alcoholics to achieve recovery. To achieve long-term success, the individual must not only engage in that recovery process which facilitates self-actualization; the maintenance phase of recovery involves meeting transcendence needs as well. ((spoiler alert)) Johann Hari concluded: “the opposite of addiction is connection.” As a holistic addiction recovery specialist, I appreciate his perspective and agree with it, in part; returning to my original assertion that the opposite of connection is isolation, I do agree that isolation and mental dis-ease go hand in hand. Feelings of aloneness and of feeling “different than” absolutely feed addiction, as well as anxiety or depression. I lie upon my bed and hear and see. In the dark march of human destiny. Yonder, and love and laugh, and mourn and weep? What shall they know of me, or I, alas! And tremble at our spiritual solitude. So, in connecting with each other, especially on an emotional and spiritual level—in sharing our fears, insecurities, perception of aloneness, our search for understanding and purpose—perhaps we tap into one of the most primary means of improving that very sense of spiritual solitude which seems to contribute to addiction and depression. In addressing any form of dis-ease or mental illness, we all can take a lesson from the successful approach of 12-step programs in that: recovery of any kind, not just with addiction, requires a “we” approach; utilizing connections and our connectedness as human beings is an invaluable ingredient to our individual and collective well-being.